Bev Civitillo is a Paralegal and joined Jackson Quinn in 2005. 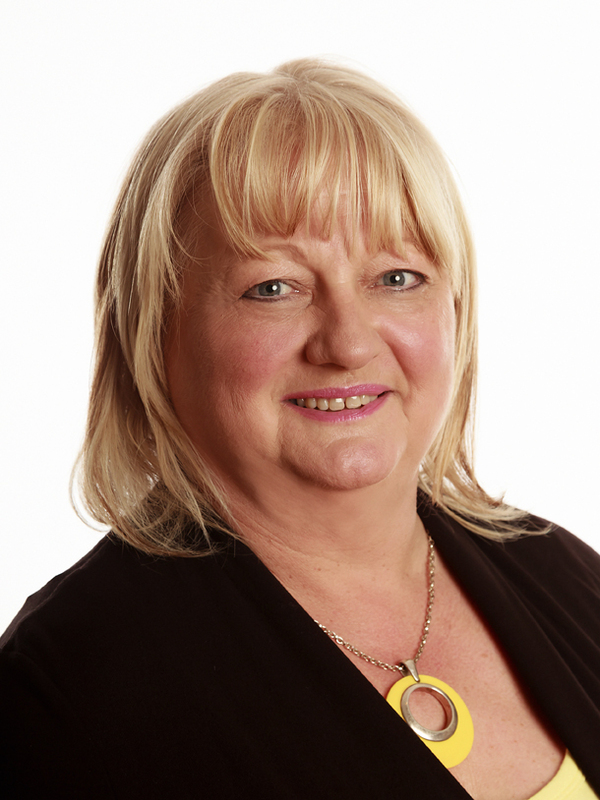 Bev specialises in Conveyancing and deals with house sales, purchases and re-mortgages. Bev is based at our Retford office.